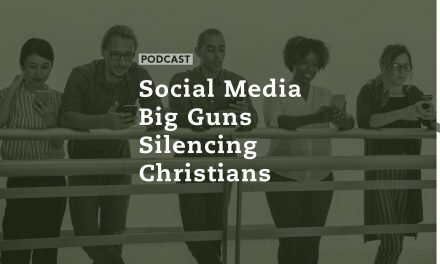 How do you, and how do we, share the truth about what’s been happening in the modern church in a way that glorifies God? It’s a fine line we all need to walk every day. 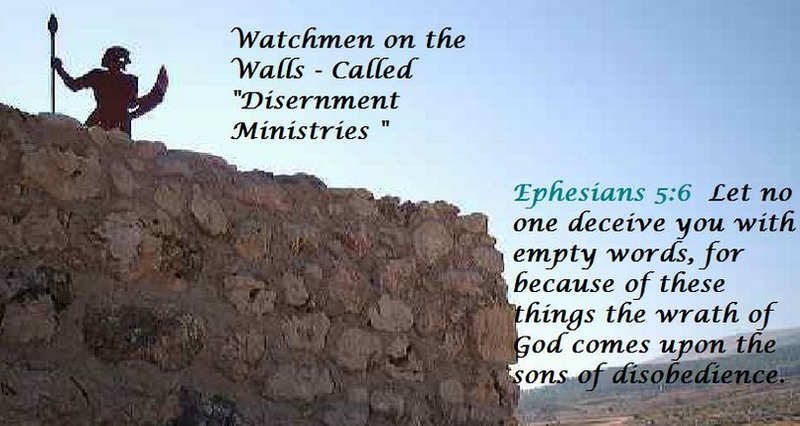 Today we’re going to talk about the discernment landscape out there, and share our philosophy about why we contend for the faith, and why anyone would want to call themselves a watchman on the wall these days. In our first segment, some breaking news in the Middle East, and some things the mainstream media isn’t reporting. Joining us is Ryan Mauro, a National Security Analyst for ClarionProject.org,a comprehensive news source for stories you won’t find on mainstream media. You can see the scrolling Clarion news headlines on the front page of our website, and check the latest developments whenever you visit Standupforthetruth.com.